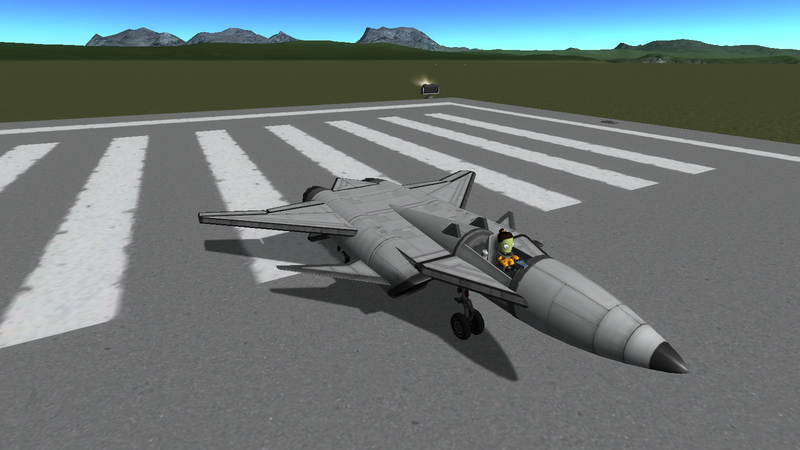 The RK4 is my first tail-less design in the RK series, and it is also the lowest part count RK series jet ever built! It’s top speed is faster than its predecessors, and it is just as maneuverable, and easy to fly, with drogue shoots for short landings on things like carriers, and an easy 35 m/s takeoff speed, it can be used almost anywhere, and has plenty of space onboard for armament of any kind! A stock aircraft called RK4. Built with 98 of the finest parts, its root part is airplaneTail.